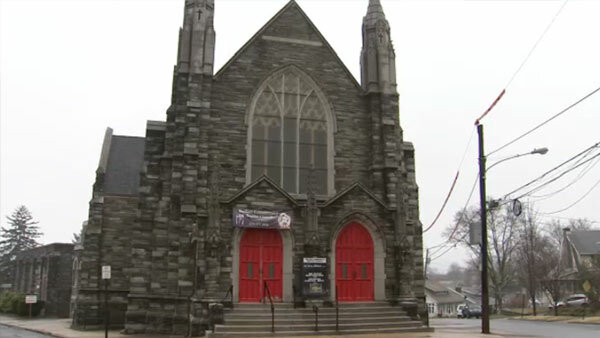 UPPER DARBY, Pa. (WPVI) -- Upper Darby police are looking to track down the burglars who targeted a pair of churches. Both Saint Laurence Catholic on West Chester Pike and Bethel Community Baptist Church on Wayne Avenue were broken into on Wednesday night. Police say the thieves stole money from the collection boxes. Authorities are urging members of the community to keep an eye on neighborhood churches.